In pursuance to the Cyprus - Troika memorandum of understanding, Cyprus will be obliged to raise the VAT tax rate. 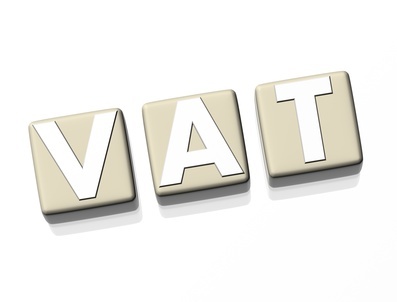 Currently the VAT rate in Cyprus is 17% after a recent amendment back in March of 2012. The Cyprus - Troika memorandum provides for a VAT rate of 18% from 1st of January 2013 and a further rise of 1% to 19% from 1st of January 2014.